Hardscapes - GreenScapes Garden Center & Landscape Co.
Patio? Walkway? Retaining Wall? Outdoor Fire Pit? GreenScapes has got you covered! 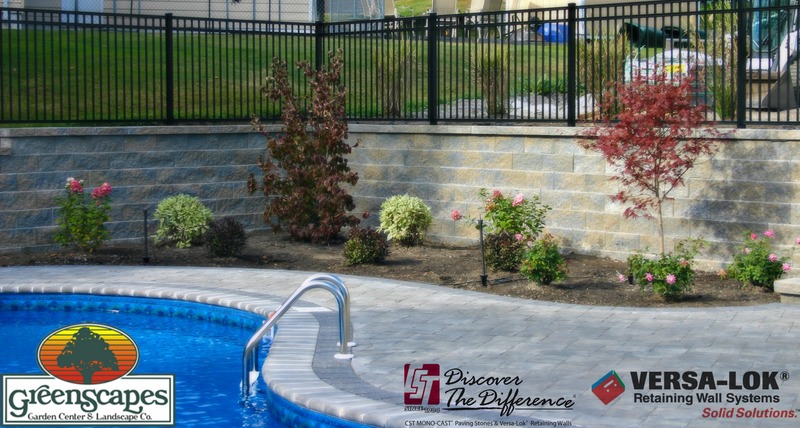 Click here for a complete photo gallery of our hardscape work! GreenScapes also offers Natural Stone Products! Take a look at what is available at the Garden Center. 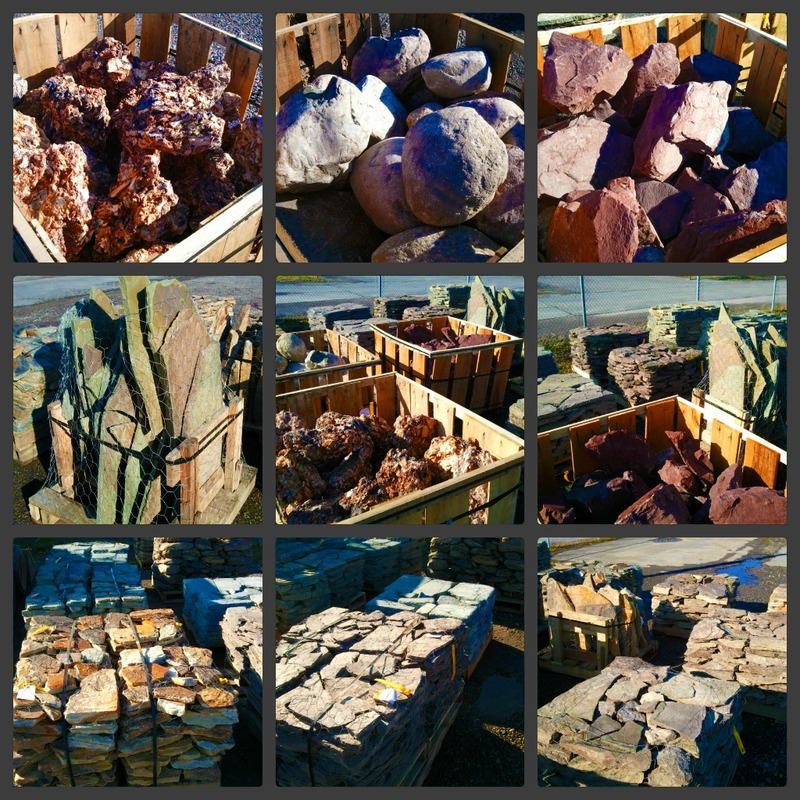 Find out how much each pallet of natural stone will cover by clicking here.